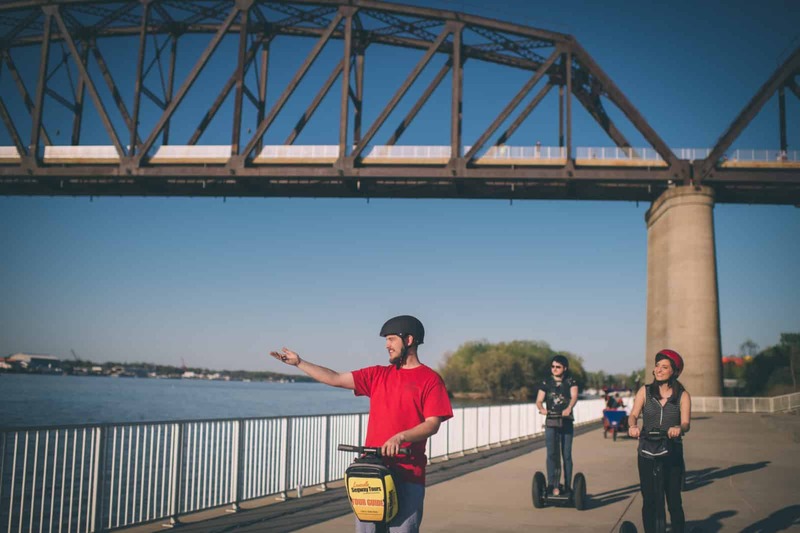 Let a local show you around town on a guided Segway tour! Join our professional tour guides on an unforgettable journey as you take in the rich scenery, historic landmarks, and popular attractions. 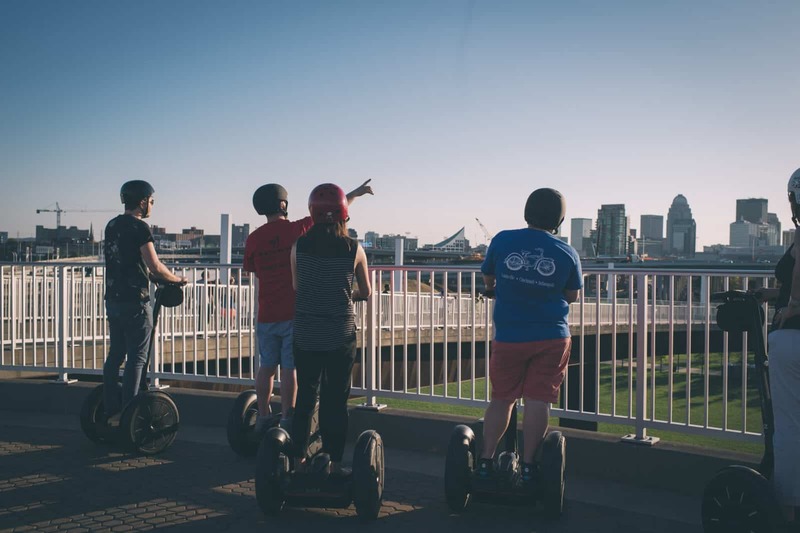 Experience the city in a much more fuller way than you would from a bus tour window or walking tour!